Anyway, I'm delighted that this much-awaited trip is finally going to happen and we've booked or trip to take place over February Half Term 2019. Visiting Cornwall outside of the summer season might sound a little odd but we usually tour around Northumberland around this time of year so are used to the colder weather and I think visiting in Winter certainly has its benefits. I'm looking forward to snuggling up in cosy pubs, taking winter walks, wrapping up warm to eat fish and chips and hopefully capturing a beautiful sunset/sunrise too. I am hoping it will be a little quieter visiting at this time of year too. Day one is our travelling day. Obviously, Cornwall is quite a drive from Newcastle (7-9 hours) and as a child, I remember my dad would drive us overnight. I wouldn't feel comfortable doing this and don't want tiredness to ruin our holiday so we've decided to stay over somewhere en-route. 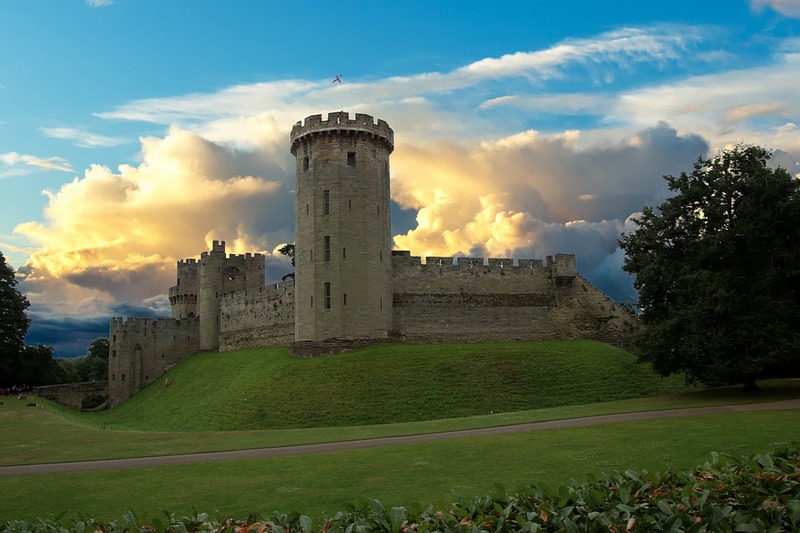 At the moment I haven't booked anywhere for this night but I plan to stay at/visit Warwick Castle (affiliate link). We're hoping to buy Merlin Annual Passes next year so our entry would be free and Warwick Castle is around half-way. We'll either stay in a Medieval Lodge on-site or book a cheaper Premier Inn depending on funds. This plan could still change but so far, Warwick Castle is the plan. On day two we're going to leave Warwick Castle and drive down to Waterside Cornwall*. 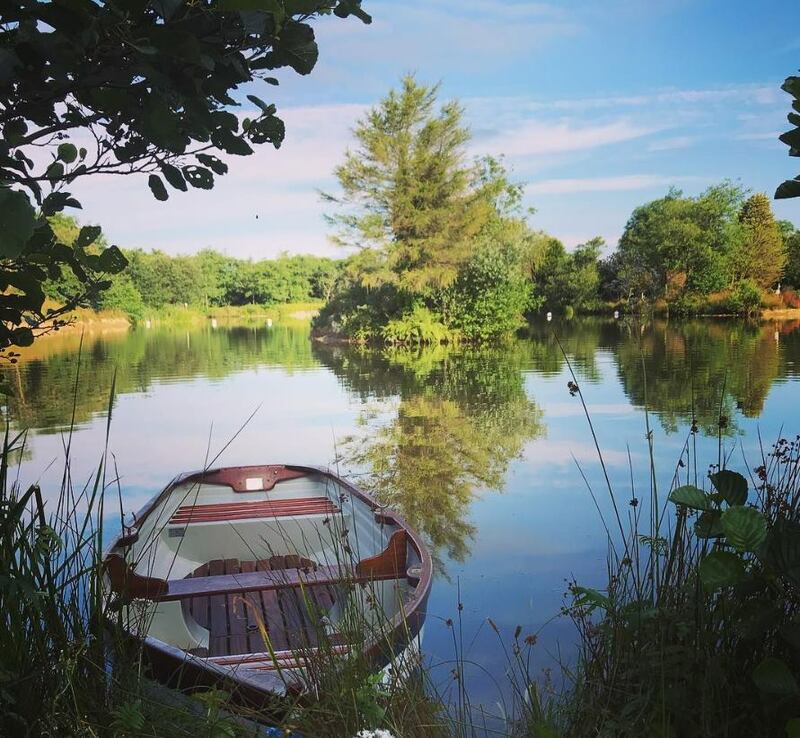 Waterside offers lodge-style accommodation and lots of activities in the heart of Cornwall. There's loads to do from swimming, tennis, fishing, cycling, Segway tours, games room (with X Box) and boating. 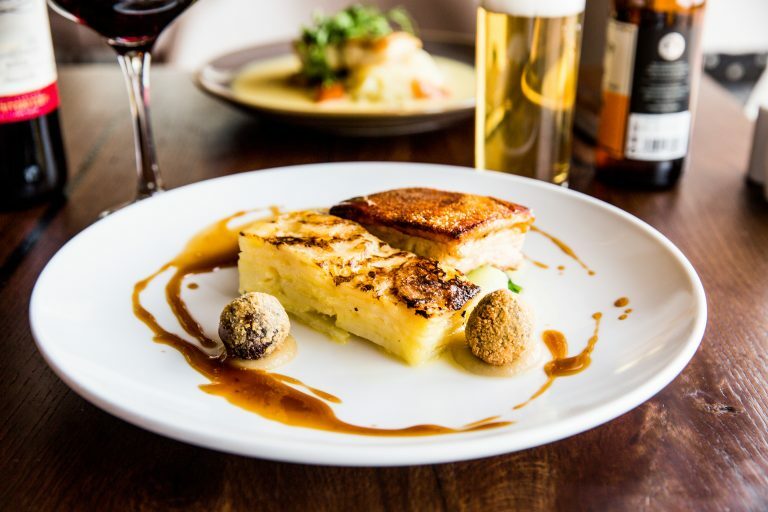 You'll also find a lakeside restaurant serving local produce and there's plenty to do in the local area too (the Camel Trail is just 4 miles away). We'll use this day to settle in and explore. 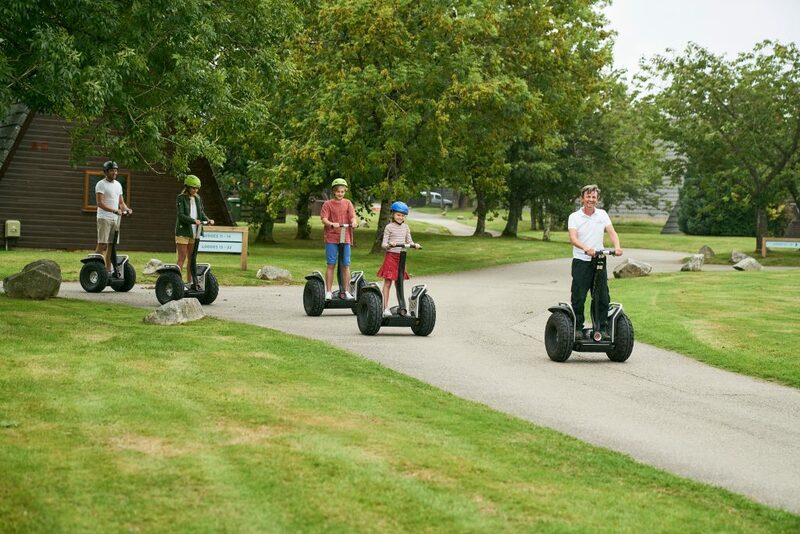 We're going to spend the day relaxing at Waterside Cornwall* and will probably book a Segway Tour, take the kids swimming and with a restaurant and bar on-site, I imagine Steve and I will enjoy a couple of drinks too. 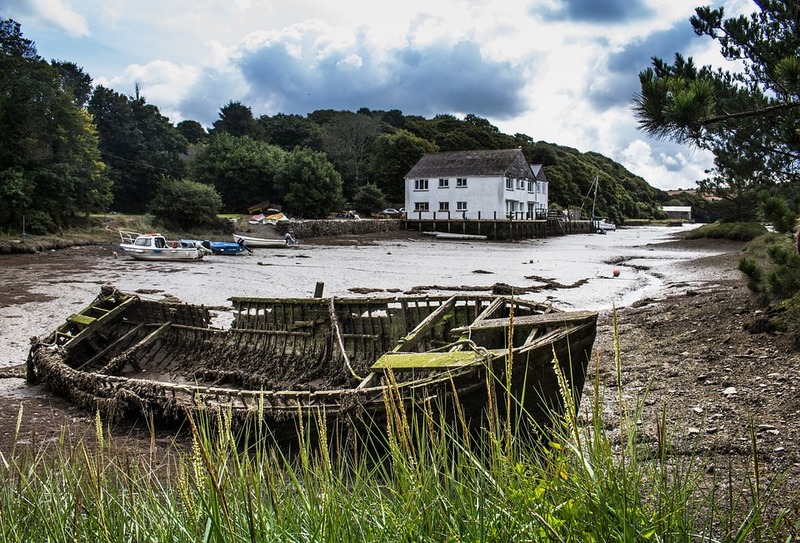 Waterside Cornwall* is just a 15-minute drive from The Eden Project. The last time I was in Cornwall, The Eden Project was still in the early stages of being built and I've wanted to re-visit for such a long time so day four will be the day we do this. 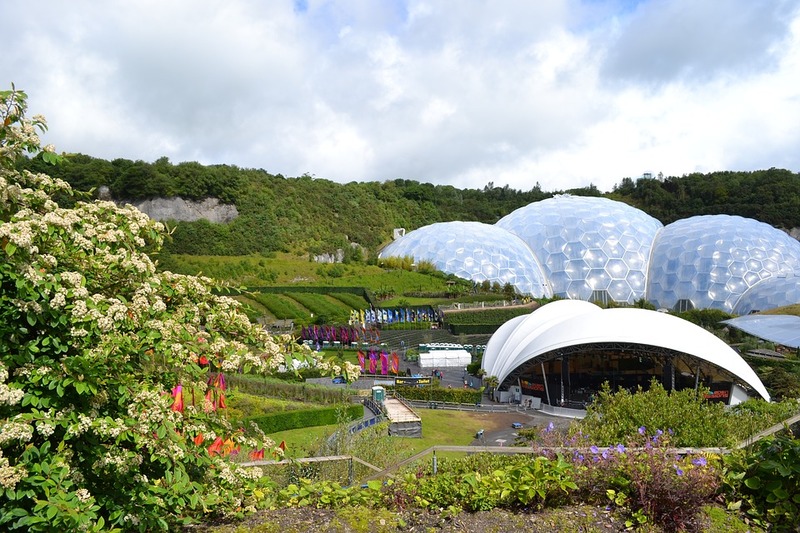 The Eden Project is made up of two huge biomes and home to thousands of species of plants. There's also an outdoor Botanical Garden and lots for kids to explore too. As we're visiting in February, their ice rink will still be open and no doubt Steve and Heidi will fancy a twirl. In the evening we're staying in a YHA Snoozebox* which you'll find on-site at The Eden Project. These Eco-pods have been created out of recycled shipping containers and they look really unique and are a very affordable place to stay.. 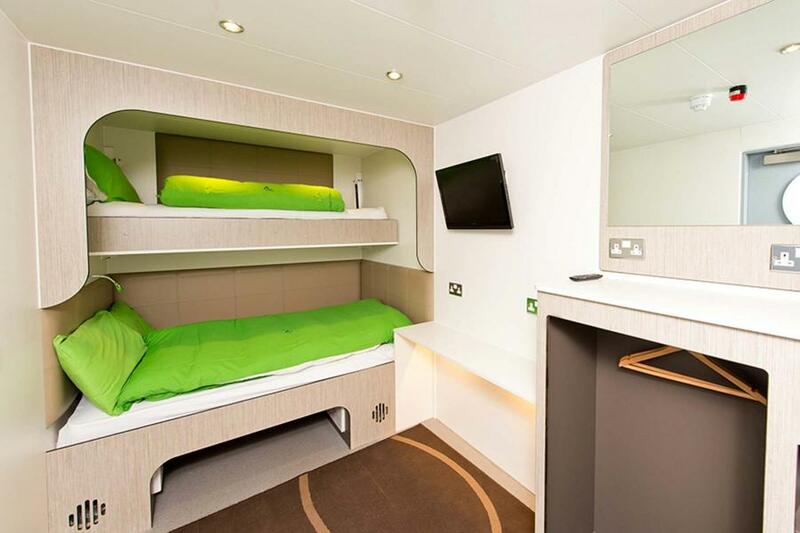 The Snoozebox rooms are small but make a clever use of the space and have lots of mod-cons including modern en-suite bathrooms, TVs and air-conditioning. There's also a large communal space and gardens which sound and look fantastic. On day five we're travelling to St Micheal's Mount. Again, this is somewhere I've always wanted to visit. It's a National Trust property so free to visit if you're a member and it kind of reminds me of our own Holy Island. 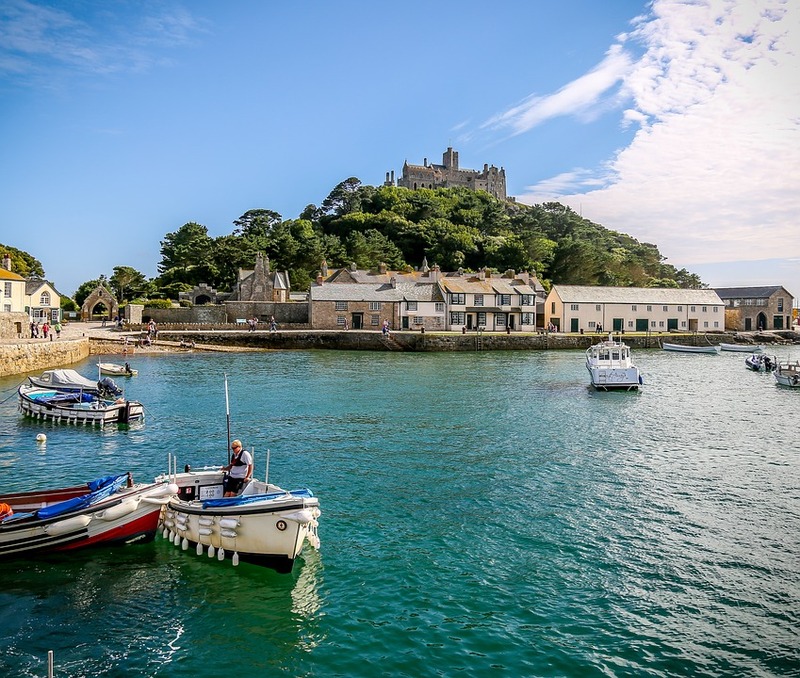 The island is cut off from the mainland twice per day and home to an absolutely stunning castle which we can't wait to explore. It's a bit of a climb up to the castle which I'm sure my kids will moan about but I think it will be worth it. The island is going to be cut off from around 2pm on the day we visit and what's super exciting is you can catch an amphibious vehicle back to the mainland when this happens which sounds like fun. 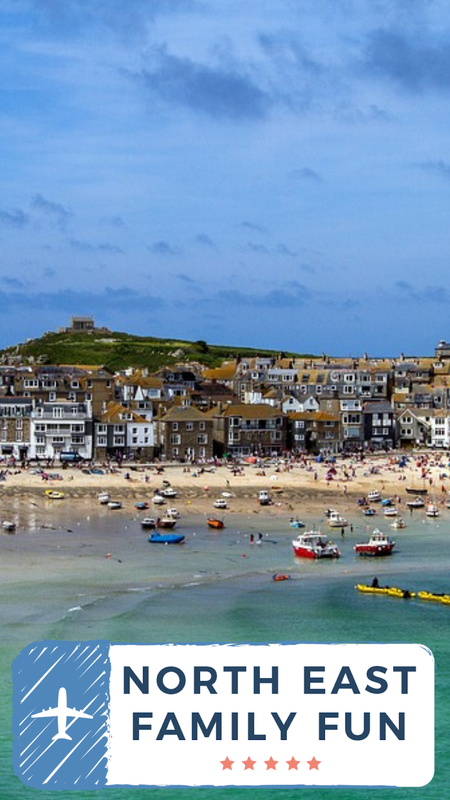 In the late afternoon/evening we're heading to St Ives for a bit of a potter and dinner (and to hopefully catch a spectacular Cornish sunset). 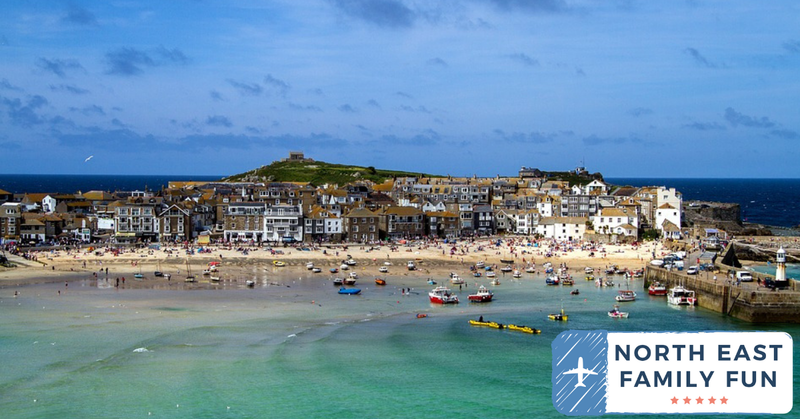 St Ives has been recommended to us by so many people and it's one of those places which really looks picture-perfect. I'm a little bit torn about where to eat. I love the idea of a beach shack somewhere - please let me know if you have any recommendations. 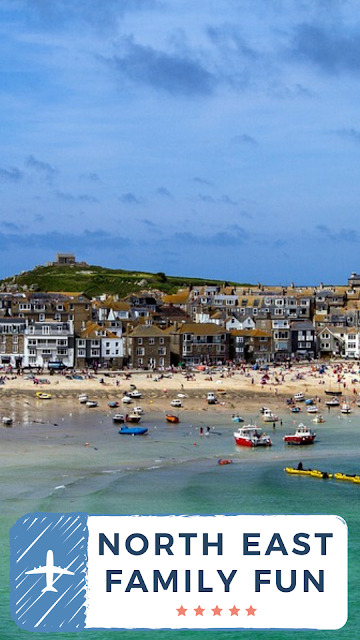 In the evening I've booked Premier Inn Hayle (affiliate) which is just a few miles from St Ive's. I booked here as it has plentiful, free parking has a pub with a play area next door and McDonald's across the road (where we'll be heading for breakfast). After a full day of exploring it will be nice to relax here. This hotel worked out at £34.50 per room which is a pretty good deal. On Day Six we're going to have a lazy morning. I love that Premier Inn's have a late check-out as standard. I'll probably send Steve to McDonald's for breakfast/coffee and we'll just have a slow start to the morning which I think will be much-needed. When travelling with older kids I'm always mindful of not packing too many early starts in. 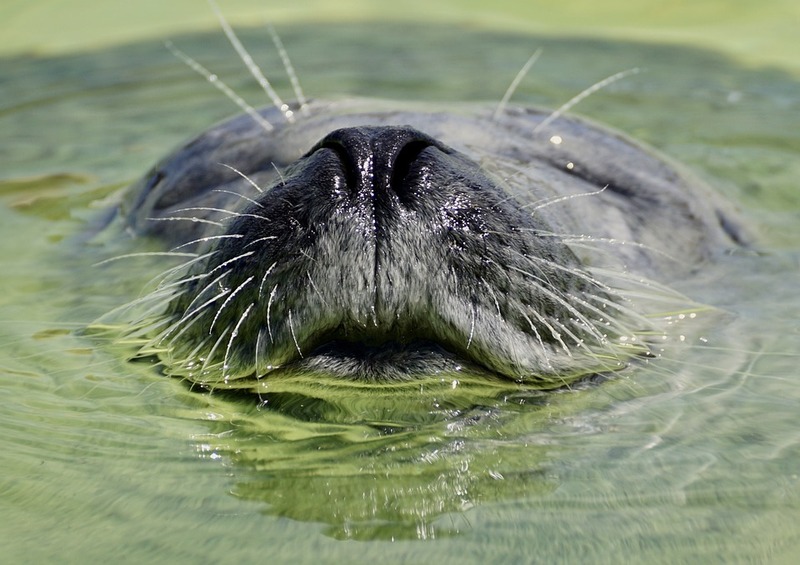 We're then going to head to the Cornish Seal Sanctuary which is now operated by Merlin so again, somewhere we'll be able to use our annual pass for free entry. I have vague memories of visiting as a child and I think it's somewhere the kids will really enjoy. The centre is home to penguins, seals, otters and sea lions so a little different to the aquariums we normally visit. 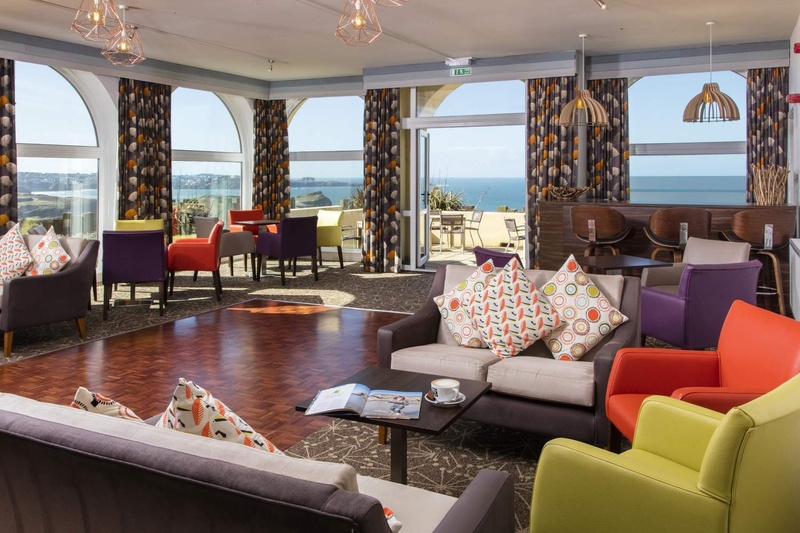 Afterwards, we'll drive to Sands Resort Cornwall* which is to be our base for the next two evenings and enjoy dinner at the hotel's Beachcomber restaurant which looks wonderful and will be a nice place to wind down and relax. 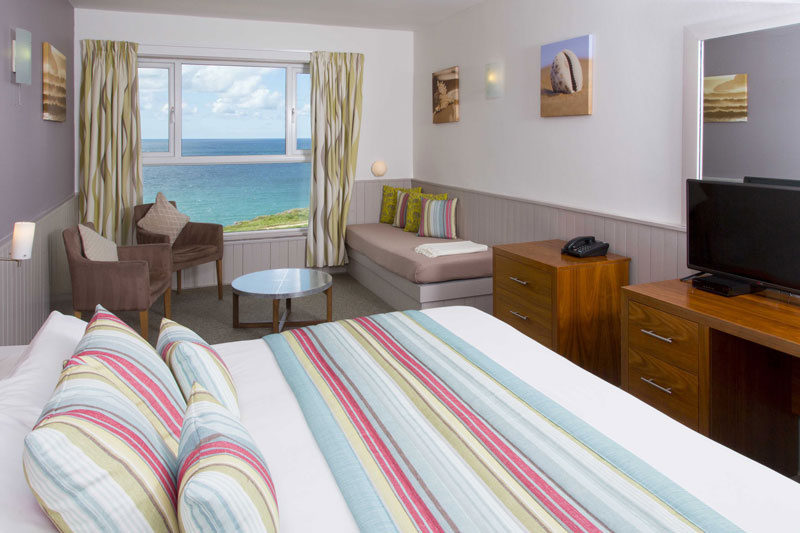 We're spending day seven relaxing at the stunning Sands Resort* near Newquay. This resort offers stunning sea views and premium activities and facilities for families. The hotel runs it's own childcare service and we've booked the kids in for a couple of hours whilst Steve and I escape to the on-site Moroccan Spa which after a full week of exploring Cornwall with three kids, I'm sure will be a much needed and welcome break and rest. 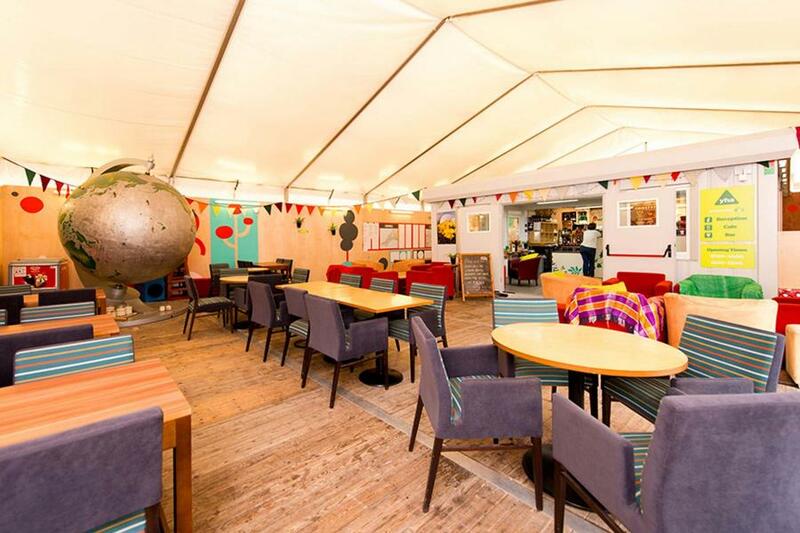 This resort has really been designed with families in mind with two-room family suites (which hurrah can sleep 5) and there is plenty to keep families occupied from soft play, swimming and crazy golf to bouncy castles, board games, complimentary wetsuit hire and more. I really have a feeling we're not going to want to leave. In the evening we may head into Newquay for dinner (let me know if you have any recommendations) but I have a feeling we may be so relaxed that we won't want to leave and will probably dine on resort again. We're going to spend our final day in Cornwall visiting somewhere I have wanted to visit in forever - Padstow. I know it's cliché and a little touristy but I really want to try one of Rick Stein's restaurants. I've heard it's a good idea to park in Rock and catch the ferry across to Padstow so we may do this. We don't have too much planned other than fish and chips for lunch and a bit of a potter about. If you can tear us away, we'll then start our journey back up North. Again, we're going to stop off somewhere but I'm not sure where yet (still to book). I am thinking it will just be a motorway Premier Inn/Travelodge near Birmingham - again, let me know if there's anywhere you'd recommend. I'm not looking for anywhere to explore, just somewhere to rest our head with a restaurant/pub nearby and free/easy parking on-site. We'll continue our journey home and hope to arrive around lunchtime. I bet we'll have had quite the adventure. 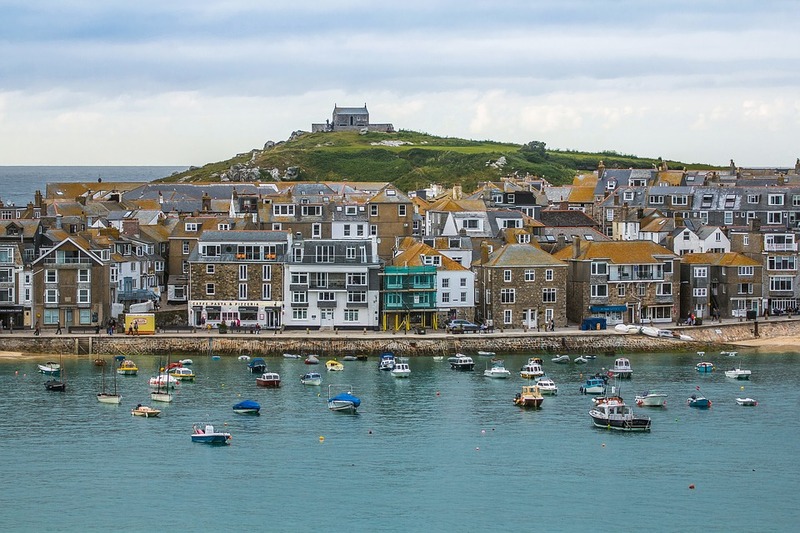 There is so much to see and do in Cornwall and I am gutted that we won't be able to fit everything I want to see and do in. I think (and hope) our itinerary is going to be the perfect mix of adventure and relaxation though. What do you think? I'll be sharing our Cornish adventure across Social Media over February Half Term 2019 and can't wait to share our adventure. Oooh - I like the sound of the Moroccan spa in Sands! And how fantastic would it be, to stay at Warwick Castle on the way down. My dad used to drive through the night too, on our regular trips to the south of France. I don't know how he did it! Sands Resort is lovely Sam, we stayed there when Daisy was a baby. The views from the rooms are stunning and the staff are brilliant. Your trip sounds like it will be awesome.